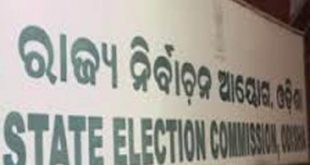 Bhubaneswar: The Odisha government on Wednesday sounded Panchayat elections bugle by showing its preparedness to the State Election Commission (SEC). The government apprised its preparedness to the SEC for the ensuing 3-tire Panchayat polls scheduled to be held in February 2017. The Panchayati Raj department on Wednesday issued a notification in this regard. 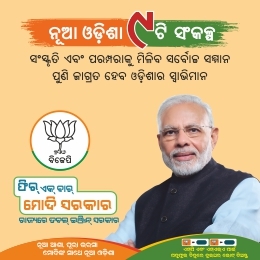 “In pursuance of sub-rule (2) of rule-3 of the Odisha Zilla Parishad Election Rules,1994, the State government do hereby call upon the Parishad Constituencies of all the Zilla Parishads in the State to elect members of the parishad in accordance with the provision of the Odisha Zilla Parishad Act,1991 (Odisha Act 17 of 1991) and the rules made thereunder,” said the notification. 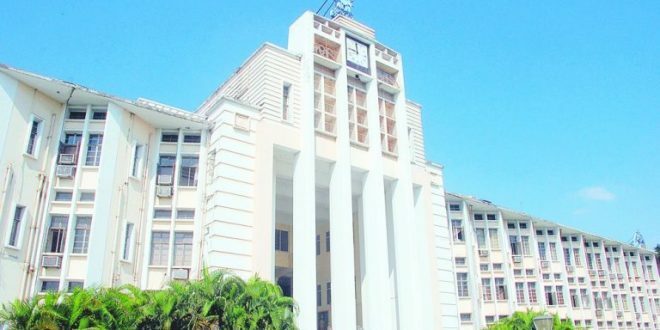 The government has also decided to issue the gazette notification on December 23 for the Panchayat polls. “The government has issued notification over its preparedness for the elections. Gazette notification regarding it will be issued on December 23. 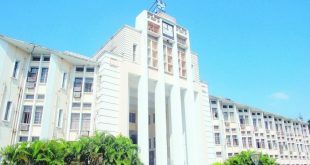 After then, the Election Commission will declare the date of poll”, Panchayati Raj secretary DK Singh said.